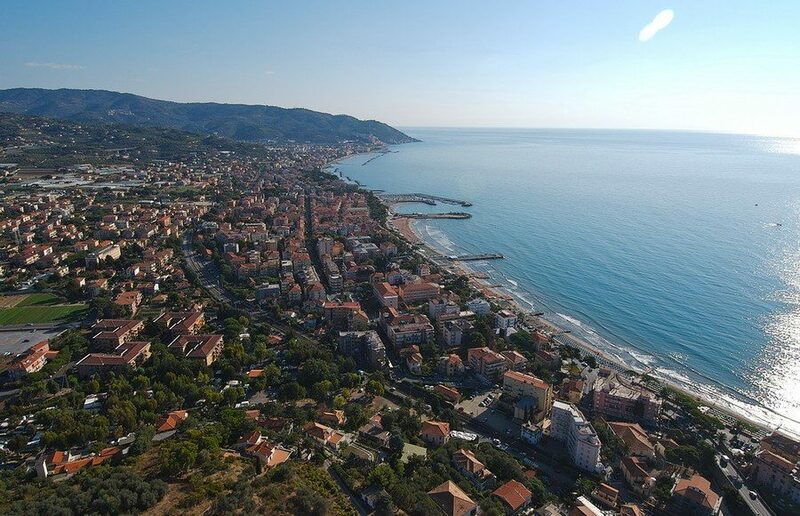 The 98th edition of the Tour of Italy, 9 to 31 May 2015, will start right from the Riviera with a team time trial from San Lorenzo al Mare in Sanremo. 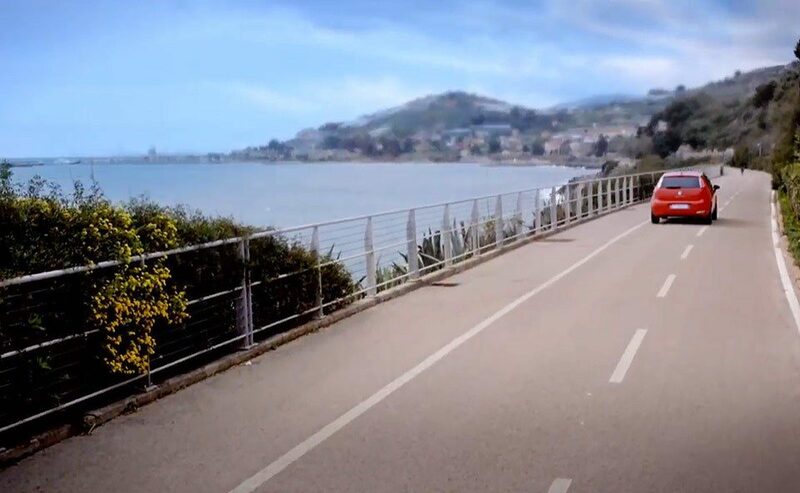 For the first time a fraction of a big stage race runs entirely on a bike path. 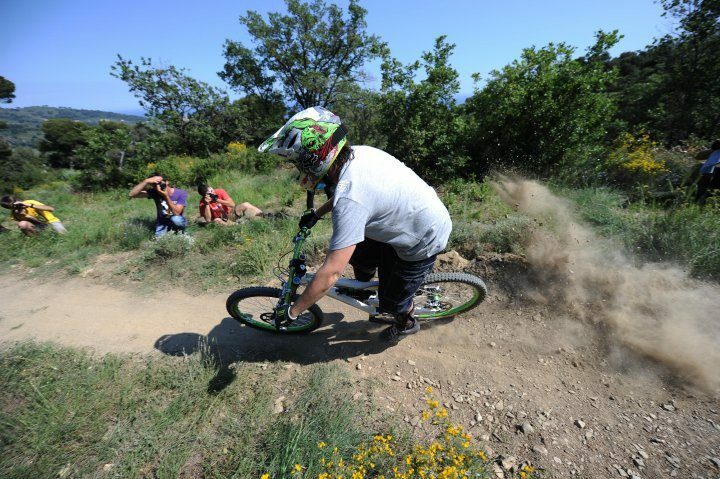 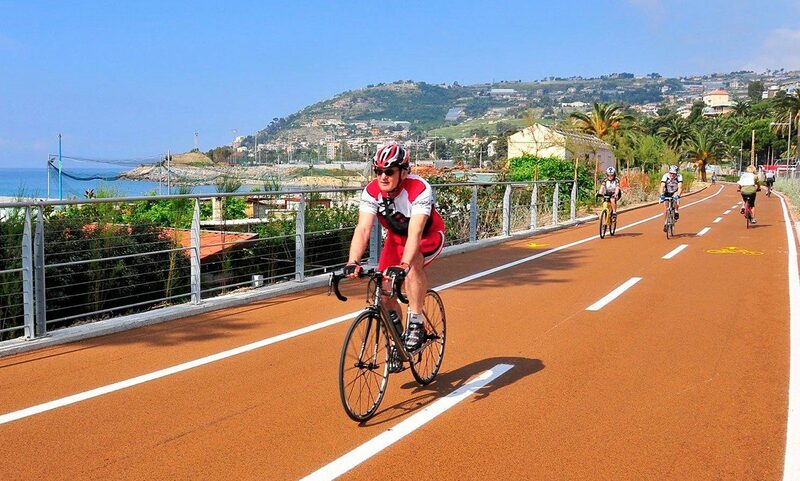 The track extends for 28 km along the Riviera between Imperia and Sanremo, thanks to a project that has reclaimed the tracks of the old railway line making them passable by bike or on foot and runs along the coast in a panoramic position, with slight slopes both up both to descend. 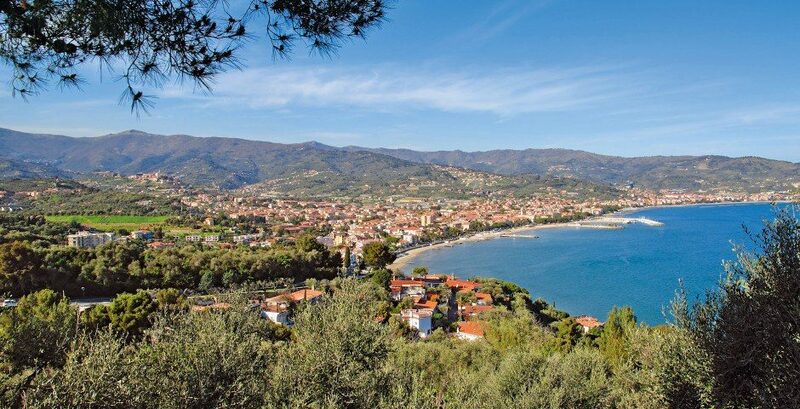 A great opportunity for the revival of tourism in Liguria, and the confirmation of sporty (not only cycling) of the Italian Riviera.